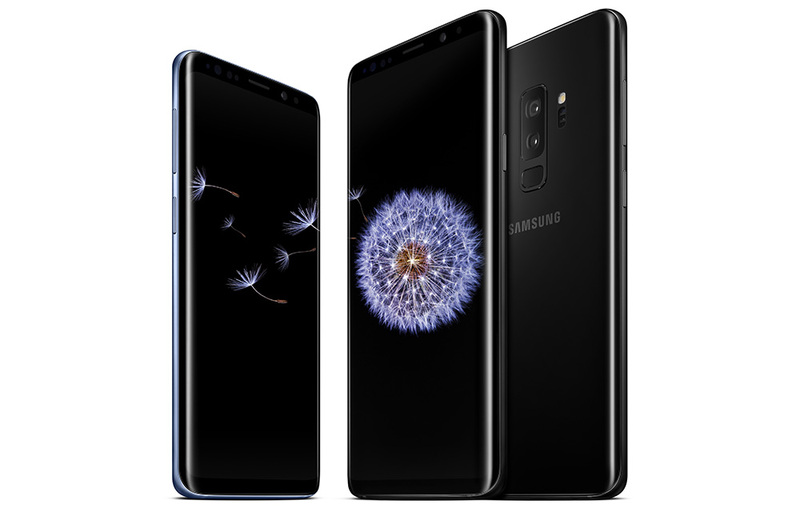 The Galaxy S9 and Galaxy S9+ are official and we have the full set of specs for you below. While there aren’t many surprises, it’s hard to argue against the package that Samsung has put together here. These phones have it all. You’ve got a Snapdragon 845 in each, as well as big QHD+ AMOLED displays, water resistance, properly-placed fingerprint readers, plenty of RAM (4GB in S9, 6GB in S9+), plenty of storage (64GB + microSD support), a headphone jack, decent-sized batteries (same as last year’s Galaxy S8 line), and Android Oreo under Samsung’s latest skin. The big deal, though, is the camera setup. Both feature a 12MP Dual Pixel camera with variable aperture, which certainly isn’t common for smartphones. You’ll be able to capture proper lighting depending on the scene, plus capture that awesome bokeh we all love. The Galaxy S9+ does have a slight upgrade over the regular S9 in this department in that it’s rear camera is a dual camera setup with a secondary telephoto lens. The rest of the Galaxy S9 specs are below. How much does the Galaxy S9, S9+ cost?